When paired with a good homecare routine of brushing and flossing, your diet can have a dramatic impact on your dental health. A diet that is rich in fruits and vegetables will not only improve your overall health, but specifically can help your oral health, keeping bad bacteria out and your teen clean and healthy. 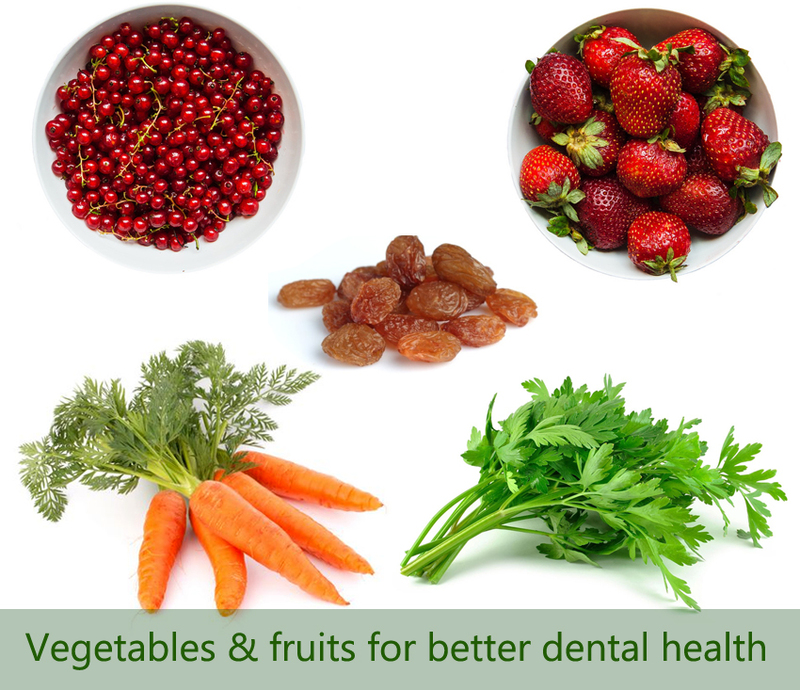 Here are the vegetables and fruits that dentist Dr. Bourget recommends to help your dental health. Carrots: Raw carrots are incredibly beneficial to your teeth. The hard texture is a good way of taking away any plaque that might up build up on your teeth while stimulating your gums. Carrots are also high in vitamin A, one of the most important vitamins for the strength of your teeth. Leafy Greens: You should be eating these anyway, but leafy greens are great for your teeth. Leafy greens include spinach and kale, which are high in calcium. Calcium is essential to your tooth enamel. Leafy greens can also help prevent gum disease. If you struggle with adding these to your diet, throw some on your next pizza, slip them in a sandwich, or even make a green smoothie. Apples: Apples are an excellent fruit to eat in order to help your oral health. Often called nature’s toothbrush, apples help stimulate your gums while reducing the amount of bacteria that builds up inside of your mouth. Apples also stimulate your saliva, which will help wash away food particles while balancing your mouth’s acidity. Celery: Just like apples, celery is a natural toothbrush. Not only does it contain vitamins A and C, but it acts like a great stimulator on the gums, keeping gum disease at bay while keeping the teeth clean. The extra chewing that is required of celery also will stimulate your saliva. Saliva is a natural cleanser, washing away any built up food and bacteria in your mouth, keeping it as healthy as possible. Strawberries: Strawberries have a naturally acidic property to them which can help neutralize your mouth, adjusting the pH for optimal oral health. Strawberries also contain malic acid, which is a natural tooth whitener. 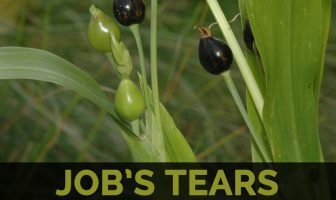 They also have a high amount of vitamin C, which will reduce gum inflammation and keep gum disease away. Cranberries: Cranberries have been shown to have numerous benefits to the body due to their high antioxidant makeup, but recently their benefits were shown to go further. As was explained in an article from BBC News, it was recently discovered that cranberries inhibit bacteria’s growth on the back of teeth. Dried cranberries won’t work for this, however, as they have sugar in them. Fresh cranberries might be hard to snack on, but it is possible. Raisins: This might seem counterintuitive because of the texture and stickiness of raisins, but it is important to remember that sugar is not usually added to raisins and instead they are just naturally sweet. Raisins have been shown to contain phytochemicals which naturally fight off bacteria, preventing the growth of cavities. Raisins do not contain any sucrose, which has been shown to feed cavities. Ultimately, it is important to keep a balanced diet to keep your body at its optimal health, including the teeth. If you add in a large amount of fruits and vegetables to your diet, please remember that you should still go in for routine hygiene visits to help keep your smile as healthy as possible and last as long as it can. A good diet, paired with great homecare and routine dental visits can keep your mouth and body as healthy as possible, keeping the cavities away while keeping you smiling.